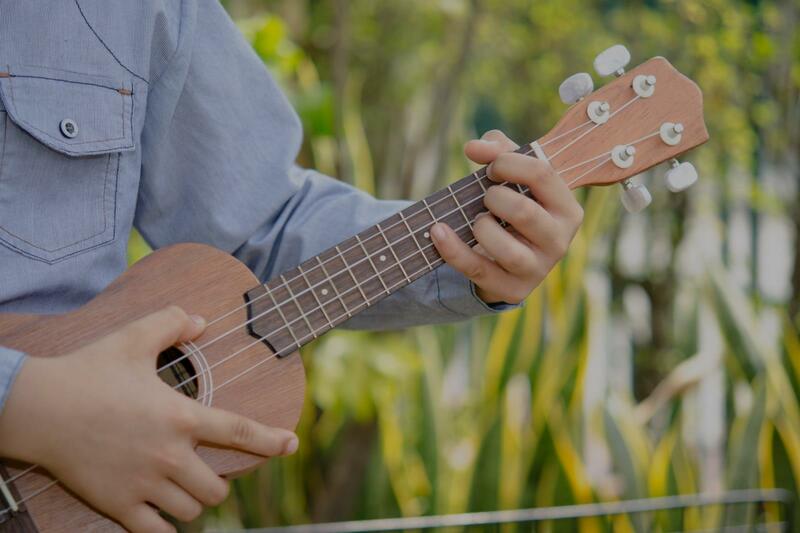 Find the perfect teacher or instructor in Bernal Heights for private ukulele lessons in your home or in their studio. comfortable and successful. Highly recommended kids or adults!" then she has learned to play various songs. When not taking a lesson, she knows what to work on till next lesson. Nico is friendly, patient, and a very talented musician." San Francisco, CA teacher: Nico P.
"My girls love Loralee!! She is very patient and teaches them using their pace. We would definitely recommend her." otes). Got a lot for the first class and enough homework to keep me busy! Will be meeting again next week." "Polite, punctual and helpful. My daughter is loving her lessons. Thanks Nico!" "Loralee is an extremely patient teacher, just what my 7 year old needs! My daughter looks forward to her lessons every week." n. Overall a fun, knowledgeable teacher who knows how to work with kids." "Lesson was great fun. Judy is very good at making you feel that you're actually making progress and she is very patient with absolute rookies."